For fans of classic automobiles and classic cars, the new season is simply dazzling; after all, we are offering our chassis with expert opinions for more and more classics. At the Techno Classica (10th to 14th April 2019) you can visit us in hall 3 booth 410 and our colleagues will inform you about our extensive range of KW classic suspension systems. 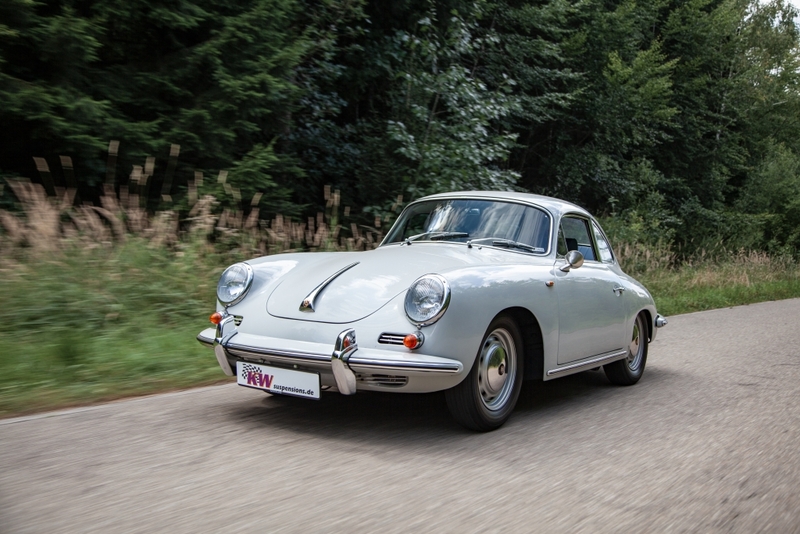 Premiere at the Techno Classica in Essen celebrates not only our KW variant 3 dampers for Porsche 911 (F model) including forged steering knuckles but also the new KW Coilover Variant 3 for the Mercedes-Benz 190 (W201). 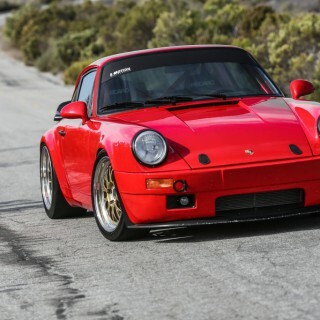 You will find our booth in hall 3 and as an automotive eyecatcher we will be showing the “Kaege Retro” at the Techno Classica: an air-cooled Porsche 911 (993) as a so-called “Porsche 911-F model backdate” -construction. If you do not want to say anything about “Kaege-Retro“, then let’s try it with one sentence. For many Audi vehicles, we carry modern suspension components, which are also available with a pre-configured damper setup in addition to modern 2-way adjustable KW dampers. The focus of our suspension development is on gaining more driving safety and performance, without neglecting driving comfort in everyday life. 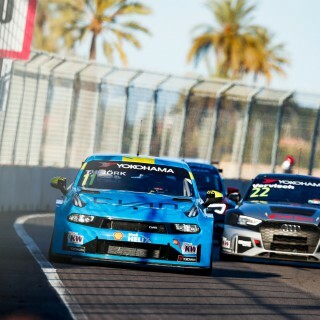 The foundation of our engineering for your classical car stems from our successful developments on modern race cars as well the production of suspension components for the official Audi Sport Performance program. The modern KW classic suspensions are available for many Audi models with FWD and AWD. 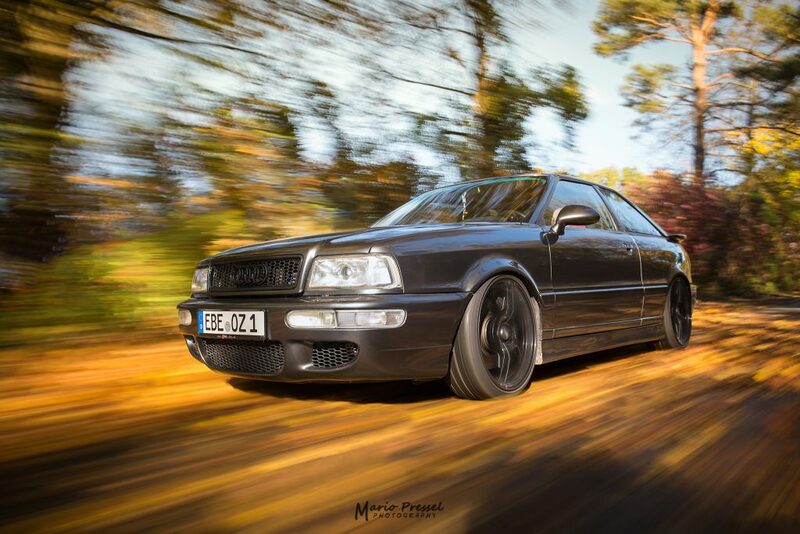 In addition to the popular Audi 80, Audi 100, Audi 200 sedans and the Audi Type 89 Coupé, we also offer applications for the Audi Coupé S2 and Audi RS2 Avant. 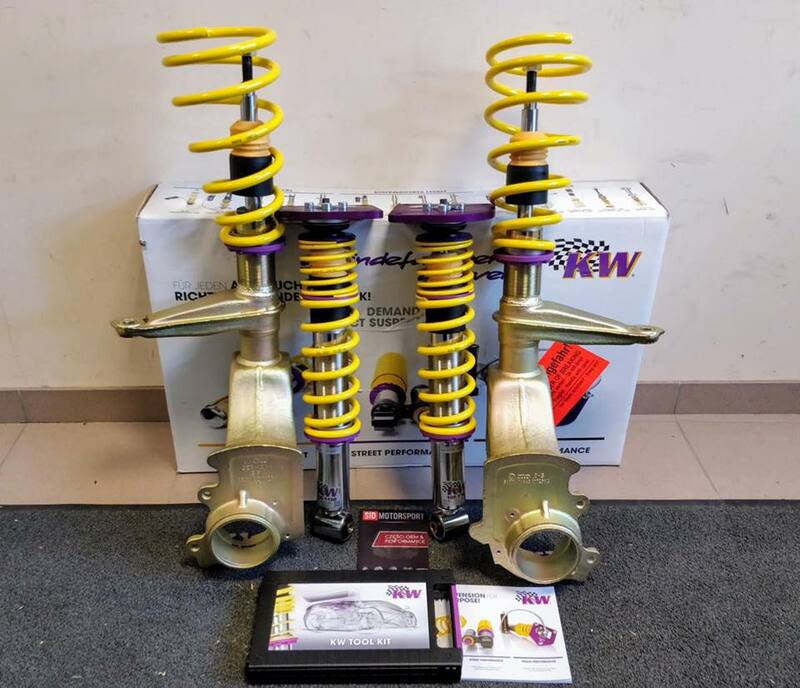 On selected Audi models, our KW Classic coilovers also do not require the machining of the original Audi struts, for example, our kit for the Audi S2 Coupé (Type 89) is an already a ready-to-install replacement solution. Of course, you also still have the option of sending us the original Audi struts for machining in our factory and we will build a modern state of the art KW suspension for your classic Audi. 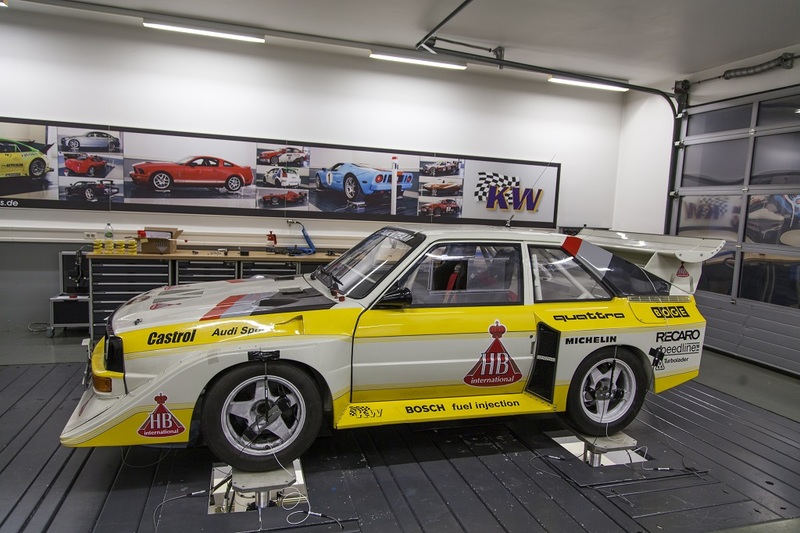 If you are thinking of restoring an Audi 4WD, Audi Sport 4WD or you would like to start racing your classic Auto at historic motorsport events, we can manufacture a racing suspension for all your personal needs. 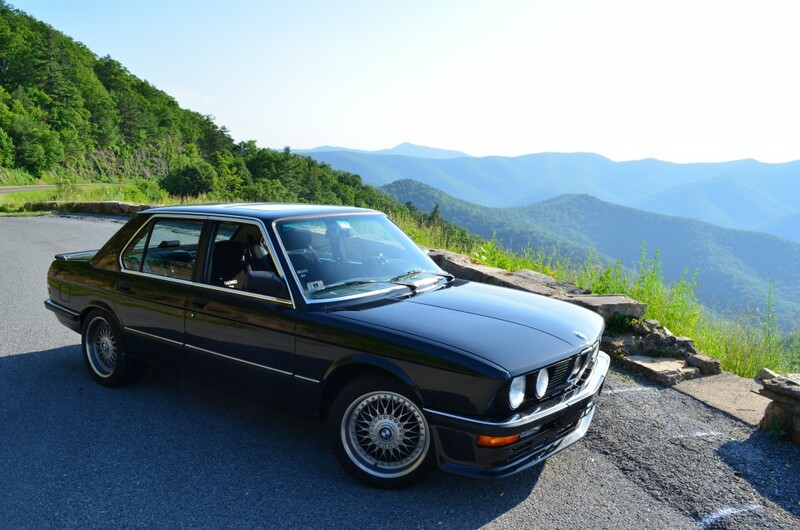 BMW E30 enthusiasts appreciate the new KW classic suspension with our forged steering knuckles on the front axle struts. Thanks to our modern KW technology, which allows an individual damper adjustment in driving comfort and driving dynamics, depending on the KW kit you order, our KW classic suspension provide noticeably more harmonious handling than the original production chassis from the eighties. In addition to classic KW classic kits with forged spindles, the well-known KW suspension kits are still available for the BMW E30. Also, for the BMW E9 Coupe, BMW E34, BMW E36 as well as BMW Z3 and BMW Z8 we have KW Classic suspension kits available. In addition, we also manufacture custom-made products for the BMW 02 series, BMW E21, BMW E24, BMW E28 and further BMW cars on your request. 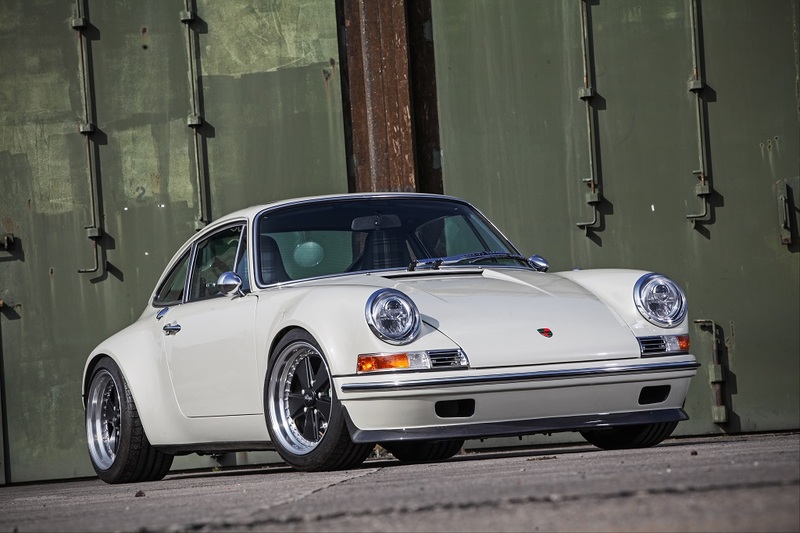 For classic Porsche cars like the legendary air-cooled Porsche 356 and Porsche 911 – F & G models up to the 993, we have developed a large range of dampers and full suspension kits. Especially for the popular Porsche 911 (F and G models), we have developed suspensions that all feature modern damper technologies. 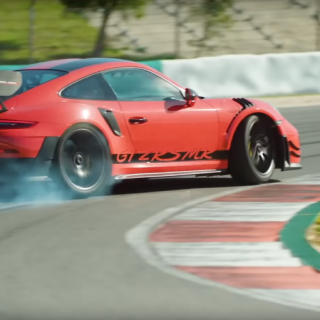 No Porsche enthusiast must be satisfied with suspension technology from olden times. Our F and G Model suspension kits also offer the benefit of forged spindles on the front axle damper housings. This eliminates the costly parts procurement of often no longer produced suspension components. 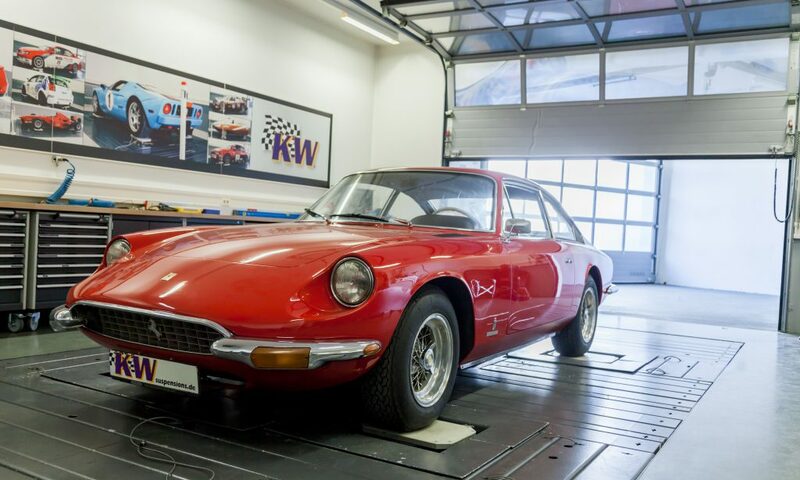 Thanks to our KW special construction manufactory, we can consider all your requirements and demands for your classic car in every detail. In our KW special construction manufactory, we offer the possibility to build an individual suspension according to your wishes. 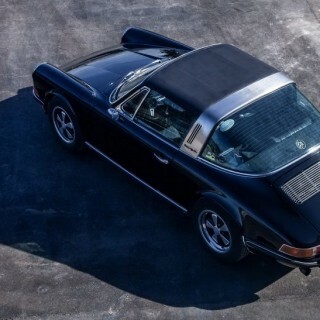 We consider all requirements, which can differ significantly in terms of driving height, ground clearance, wheel loads, spring travel, spring stiffness, and damping, depending on the intended use on the road, at car rallies, participation at antique car rally or at historical motorsport events. You do not have to be satisfied with the state of the suspension technology in your historic car or young classic with the development know-how from back then. For years we have been producing dampers and complete suspension systems for numerous legendary vehicles such as the Audi sport 4WD, BMW 2002, Datsun 240Z, Datsun 260Z, Ferrari 365 GT 2 + 2, Ford RS200, Jaguar E-Type, Mercedes-Benz 300 SEL 6.3, Nissan Skyline and many other historic and classic cars. 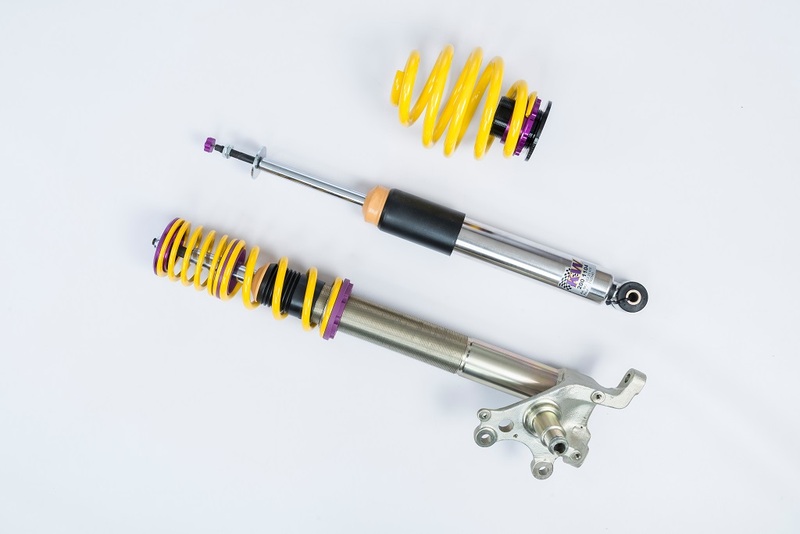 Depending on the vehicle-specific application, the coilover struts or damper housings made of aluminum, steel or tempered stainless steel are combined with the perfect KW damper valve technology (TVR-A, TVC-A, and TVCLH-A) for your application. But our special construction department also continues to produce modern undercarriages for countless classic automobiles on request and of course, we also think of various alleged underdogs in the scene.